We've just had another great heads up from our good friend VizionGamer that the Japanese adaption of Atari's classic Arcade game ' Rampart ' has been fully translated into English. 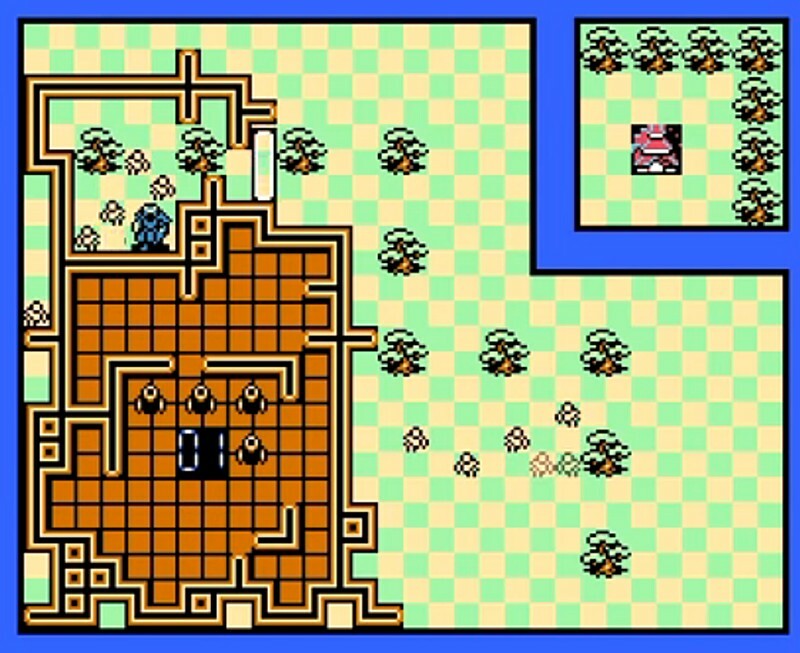 Whereas Rampart was released way back in 1991 by Atari Games and available on multiple systems including the Sega Genesis, this Japanese version by Konami was only ever released in Japan, and instead of being set in a medieval age, featured an exotic storyline based on the life of Nobunaga Oda, a very famous samurai in the late 16th century. 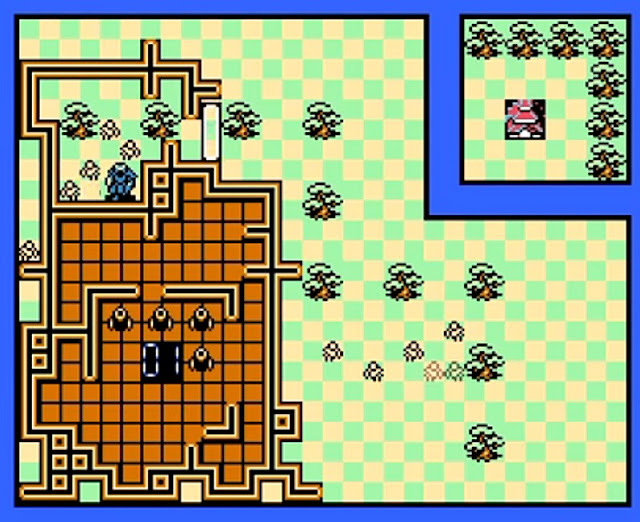 Rather than going with a straight port of the game like the US NES, SNES, and Genesis versions, Konami added in a full-blown set of RPG style stories, with a new one for each difficulty level, furthermore the game was very different graphically but did still feature a set of castles, which they must defend by alternately shooting at enemies after the countdown has ended. Oh and rather than featuring ships, the Japanese game featured Tanks and soldiers! A patching program such as beat or Floating IPS may be needed to add the hack/patch to the mainRampart (Japan).nes - NOINTRO Rom, which isn't available here.